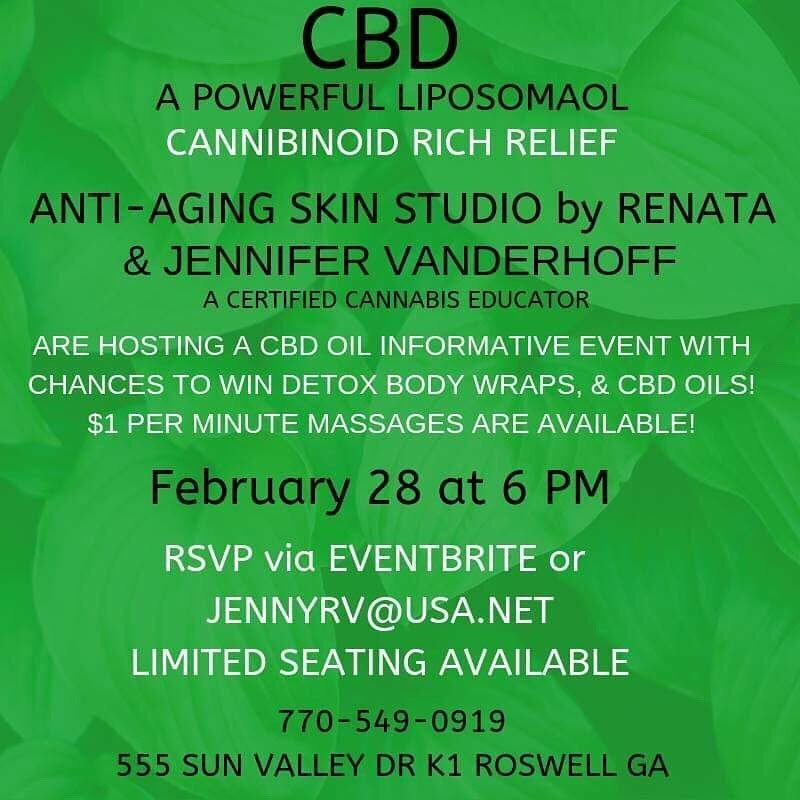 Anti-Aging Skin Studio by Renata and certified cannabis educator Jennifer Vanderhoff are hosting a CBD oil education and information event Feb. 28 at 6 p.m.
CBD, or cannabidiol, is a naturally-occurring constituent of hemp plants. “If you would like to know if CBD can help you to sleep, decrease anxiety, increase focus and help with tremors then please come to our CBD informative event to find out how,” the studio’s Facebook page said. 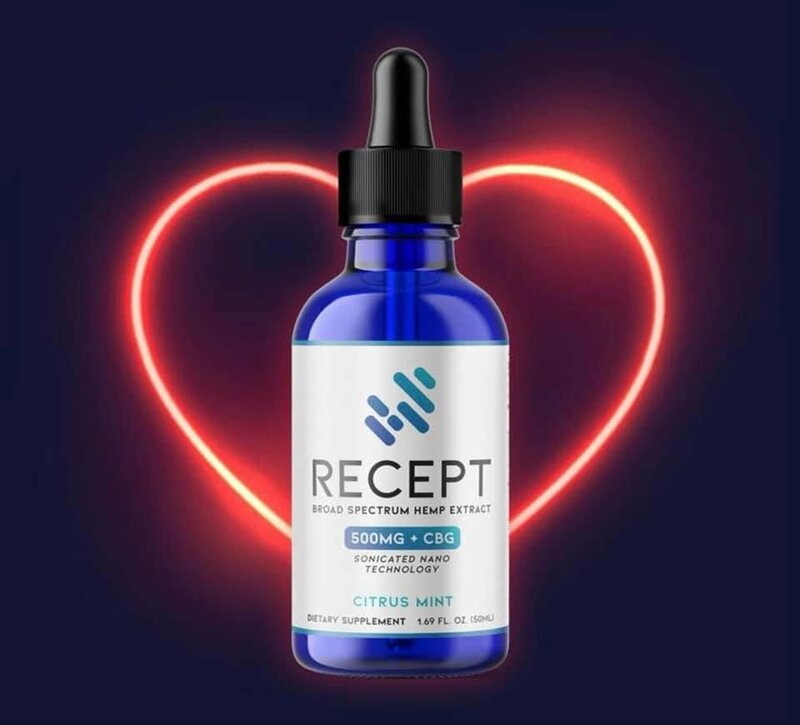 There will be a raffle for a detox body wrap and a CBD oil product. $1 per minute massages are available as well. CBD Hemp Health Workshop or email jennyrv@usa.net. Anti-Aging Skin Studio by Renata, where the event will be held, is at 555 Sun Valley Dr., K1, Roswell.